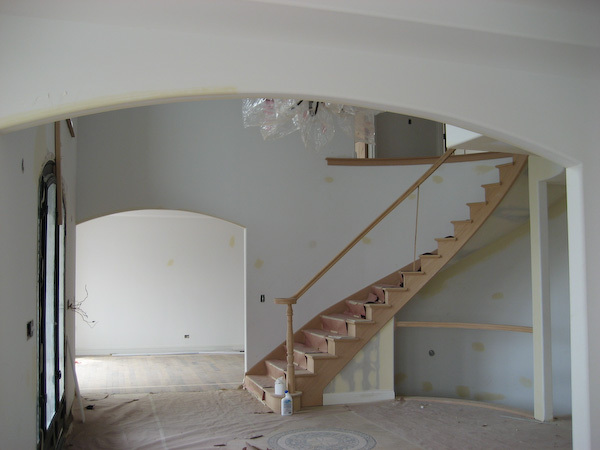 At Showcase Decorators, we have over 20 years of experience designing, remodeling, and building houses in the Chicago suburbs. 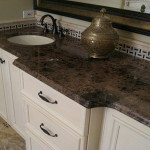 Over the years, we’ve found that our process helps make your home improvement project a positive experience. 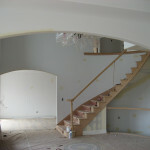 Getting started can be the most difficult part of the remodeling design process. We work directly with you on implementing ideas, space utilization, and floor plans. We use strategies and alternatives to stay in budget without sacrificing the creative design aspects of your project. 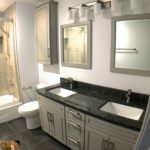 Whether you’re fixing to sell or updating to stay, Showcase Decorators can assist with either innovative floor plan changes to existing bathroom remodel, kitchen design, and basement finishing or designs for custom home building. 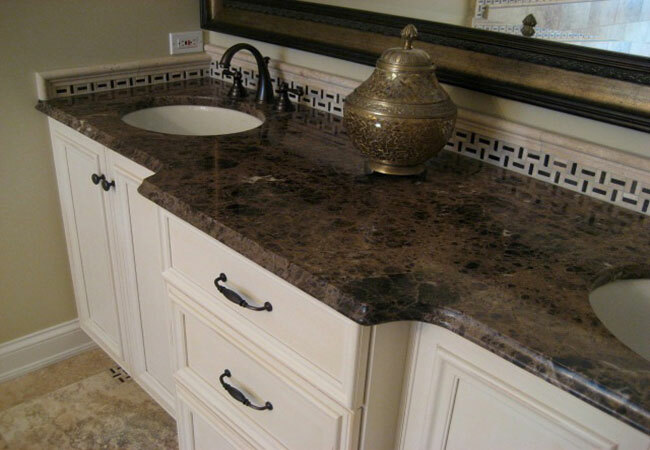 We will help you create a fully functioning space as well as making it esthetically pleasing. When we are ready to build out a project, we work directly with you to minimize inconveniences so you can workaround the affected area. 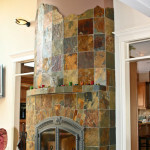 We protect the areas of the home that are not part of the project. Our team takes great care and pride in getting every detail right. 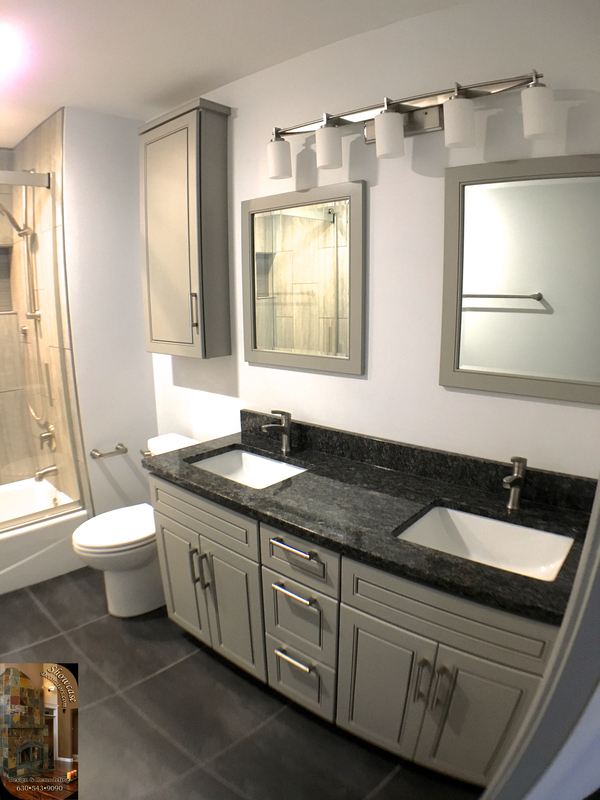 During the build out of your project, we keep you informed of our progress as we strive to assure that the work is done on time, on budget, and according to the design. 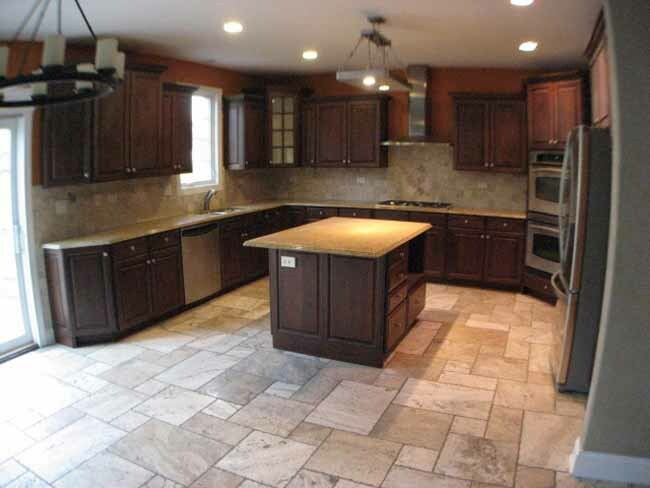 If you’re ready to tackle a remodeling or home construction project, contacting us before you get started can help save time and money in the long run. 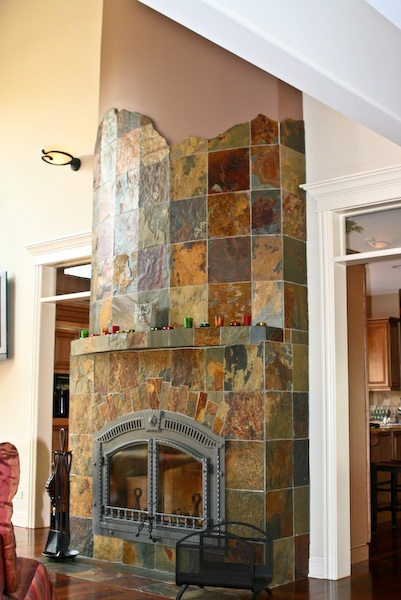 Call Showcase Decorators at 630-543-9090 to schedule an appointment for an initial in-home consultation. Creative	Overall rating:	0	out of 5 based on 0	reviews.